Students who attend Fairmont Preparatory Academy know what it means to go to the best schools. 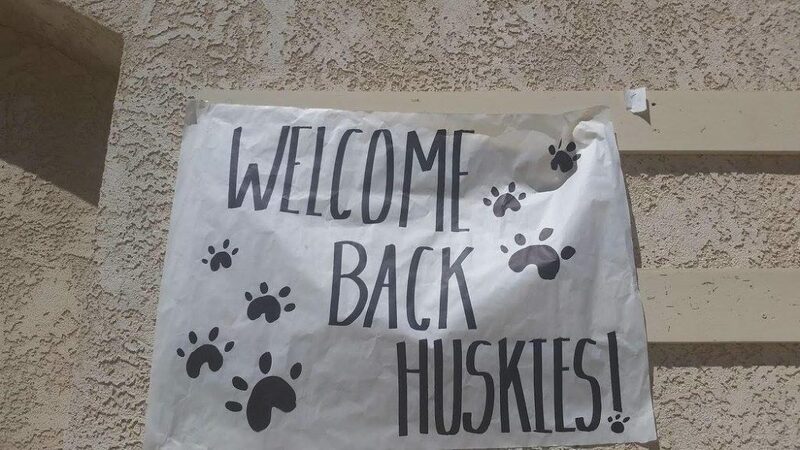 Fairmont Preparatory Academy has been voted the best private high school in Orange County. Varsity Driving Academy has been rated the best driving school in Orange County. Come see why we’ve been ranked #1 in Orange County cities and then sign up today! 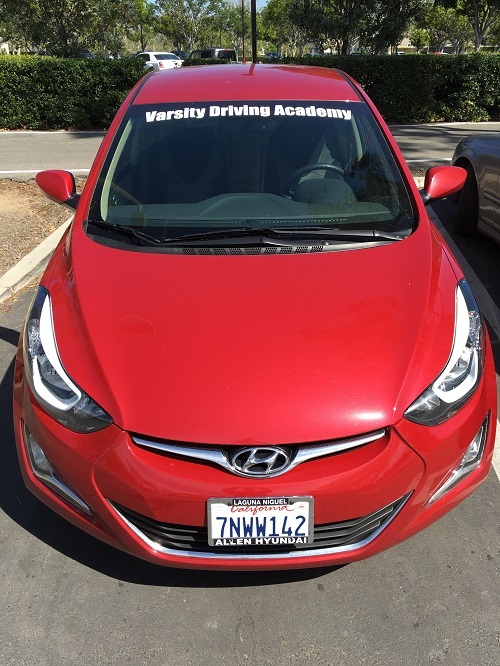 Welcome to Varsity Driving Academy Fairmont Preparatory Academy Driving School! Online classes are the perfect way to customize your learning experience to fit into your already busy schedule. Varsity Driving Academy offers you the opportunity to make your own class schedule. First, register for classes, then, get started learning. When life comes calling in its many different ways, you can log out and come back when you have time. When you do come back, you won’t start over, instead, you’ll start from where you left off. By doing things this way, we allow students to relax and take their time with the class. Once you’re ready, you can take the written test with the DMV. Unlike online learning, behind the wheel training will require 2 hours of your time, 3 different times during a 6 month period. However, you can schedule these sessions whenever you want. We do recommend the first session to be scheduled as soon as possible after receiving your learner’s permit. The first session will validate your permit and allow you to drive with any licensed driver over the age of 25. Each session is one on one with a trainer and will allow you to ask any questions you may have. During training, we will help you to create good driving habits and eliminate any bad ones. Our focus is driving defensively which is the best way to remain as safe as possible while on the road. Teaching students how to drive safely and with the best driving techniques is only the start. We also offer different packages so that students and their parents can get the kind of driving school experience they want. One of our best packages is the DMV Package. The DMV Package allows students to relax and focus on driving more so than dealing with the DMV. On the student’s behalf, we will schedule all necessary appointments with the DMV. This package gives students the opportunity to learn how to drive and not worry about waiting on hold or in line at the DMV. Please contact us for more information regarding our utilities at (949) 387-4400.